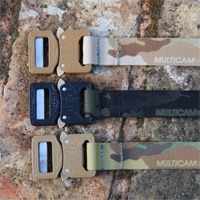 Intelligent Armour now has Multicam Black and Multicam Arid belts in stock in 1” Lightweight and 1.5” Range Belts. 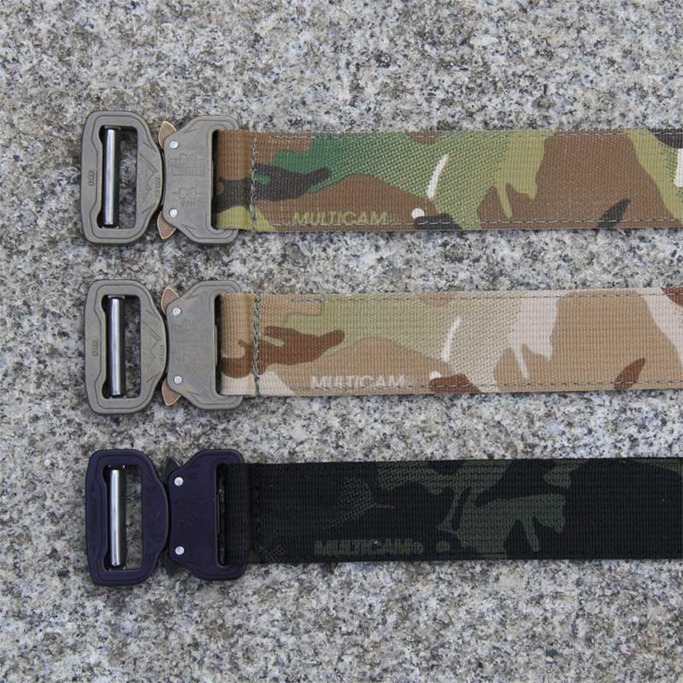 Both of these belts are idea for everyday use and the both belts feature the Austrialpin Cobra Buckle. 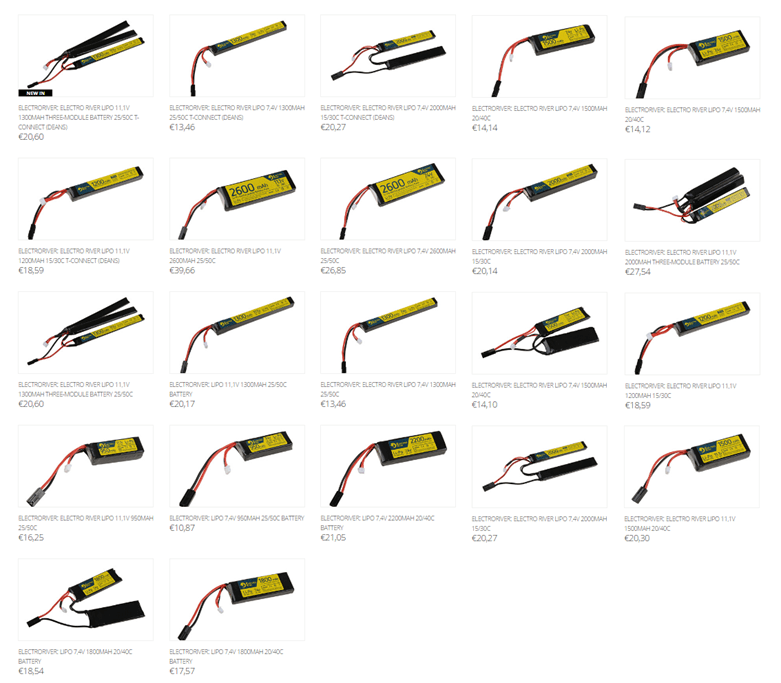 All Intelligent Armour Belts are manufactured in the UK. New AirSplat video released! Please like, comment, & feel free to re-post! 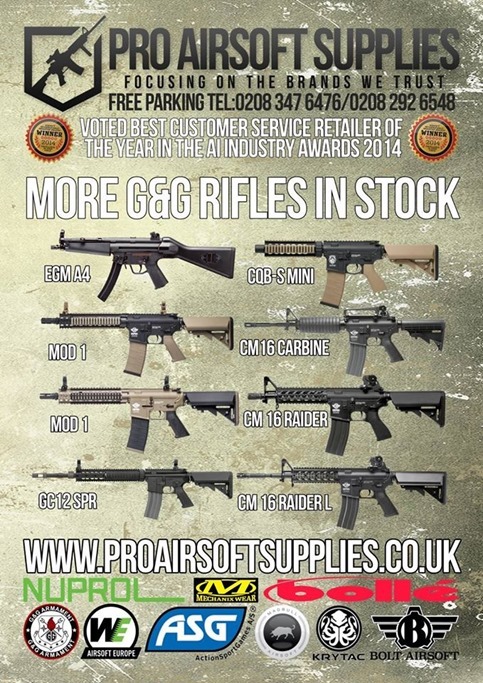 Another small restock of some of your favourite G&G goodies including the ever popular CM18 MOD1! Get em whilst you can! 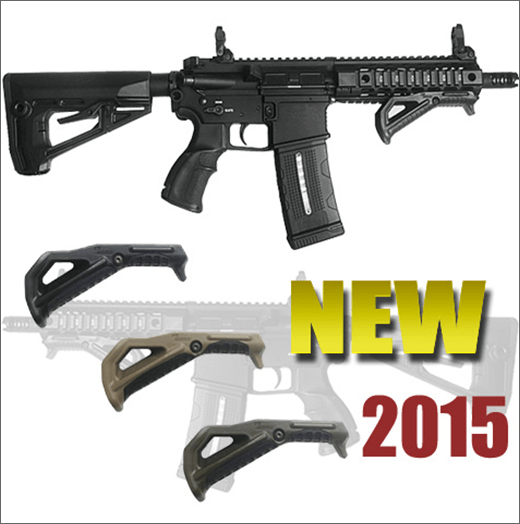 Krytac CRBs are back in stock…again! Cant keep them on the shelf. Get yours before they sell out! 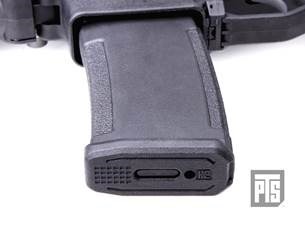 Been a busy week of restocks including G&G, Krytac, WE and now ASG including popular items such as Dan Wessons, B&T tracer units and hard cases! BB’s are once again available for bulk purchase online and in store! With So why not come down and see us this weekend! We contributed new video to You Tube today. 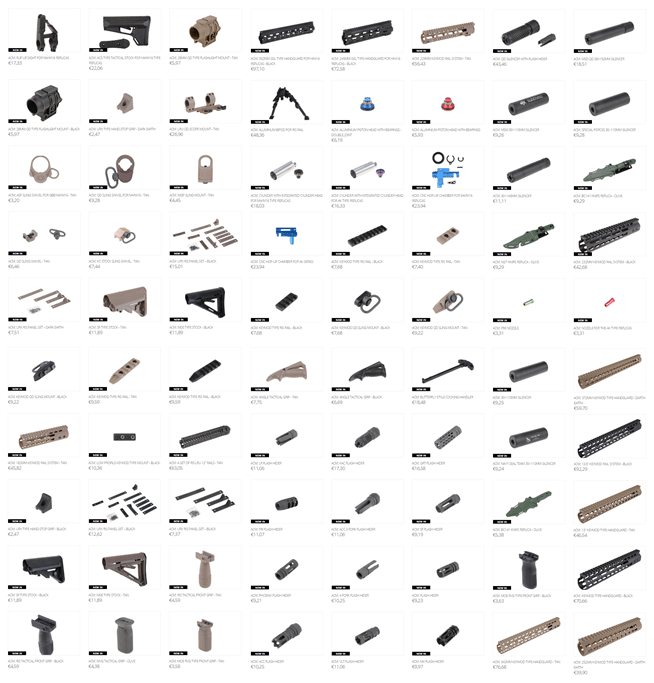 **15% OFF CONDOR OUTDOOR ENDS TOMORROW! 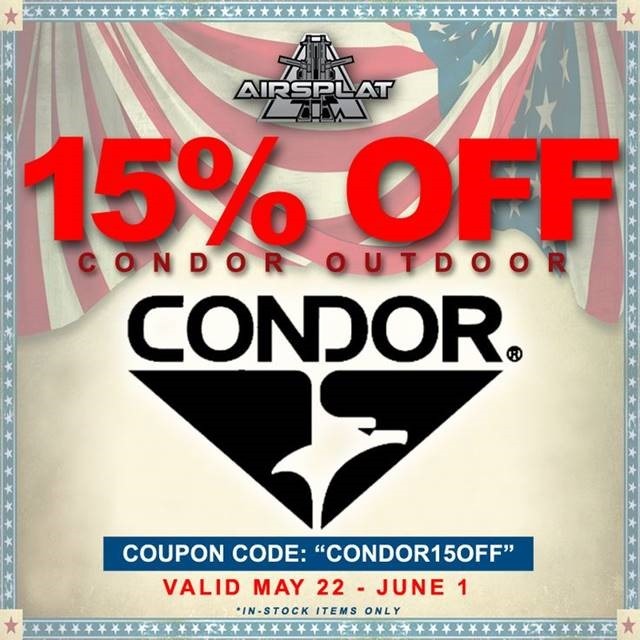 ** Don’t miss your chance to get 15% off Condor Outdoor items at AirSplat until tomorrow, June 1! 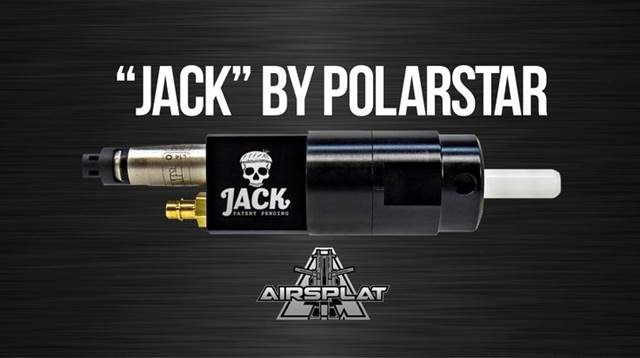 **"JACK" PolarStar Airsoft SYSTEM COMING SOON TO AIRSPLAT! ** Look for it on the AirSplat site early June. 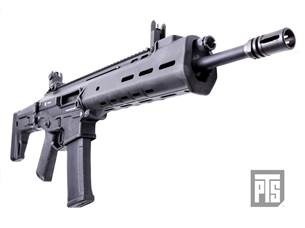 **$100 OFF AY M4ES BABY AEG! 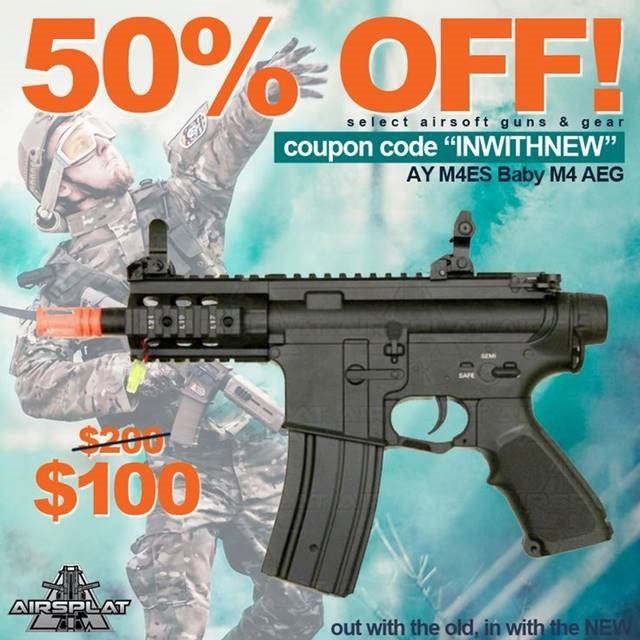 ** Get 50% OFF this AY M4ES BABY Electric Gun AEG when you use Coupon Code "INWITHNEW"
38 Round EPM M4 Magazine. 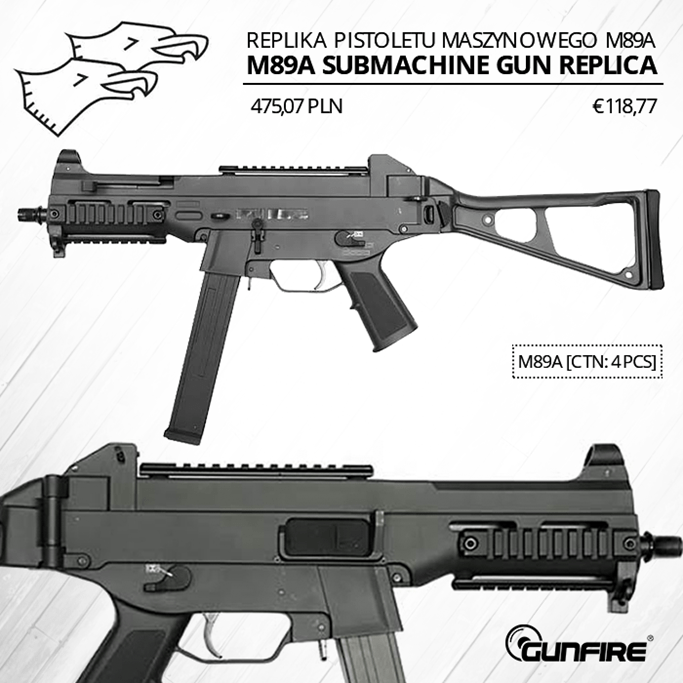 From Airsoft Guns, to Tactical Gear, and Accessories, there has been a surge of popular restocked items just in time for summer break and being restocked daily! 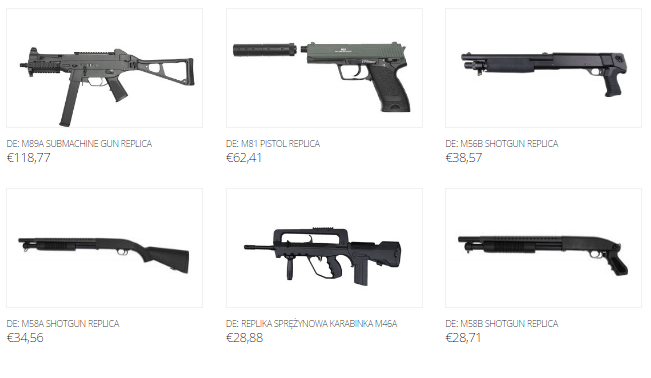 Now would be a great time to stock / gear up on items(s) you may need for your next airsoft game. 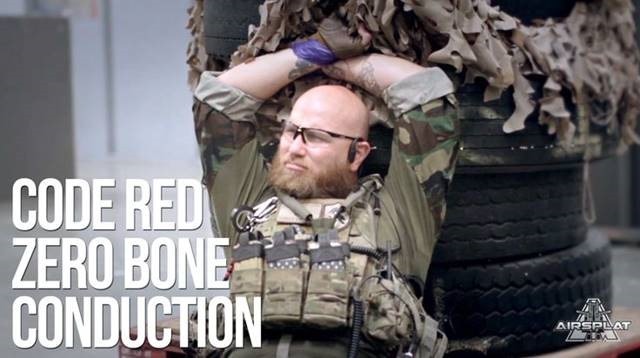 Get Out and Play Airsoft! It’s almost June and summer is well and truly here! The GI weekender was well attended and everyone had an awesome time – thanks to all who supported it. The newest toy – a Polish BRDM-2 was fielded at the weekend, we look forward to using it in future games. It’s the end of the month, which means it’s time for another massive social at our flagship site at Tuddenham – get down from Friday night and camp the whole weekend for free. It’s been a long month and we’ve been busy every weekend, so it’s time for us to chill out with a social at Tudders. We will be on site from Friday evening and camping is free, so why not join us for a relaxed couple of drinks on Friday evening? Failing that, join us for some less relaxed drinks on Saturday night! Saturday and Sunday are both open skirmish days, with some excellent mission based airsoft scenarios planned. We’ll have plenty of props to put out in the field and the trailer SAM will be making another appearance as well. It’s looking to be a great weekend, and if enough people let us know they’re staying over Saturday night, there will be a large barrel of beer on the house! This is your opportunity to help us improve our Tuddenham site. We will be there for a 1000 start and will work through until 1600 with a break for lunch in there somewhere. Free tea and coffee will be provided all day, as will a hot dog for lunch. 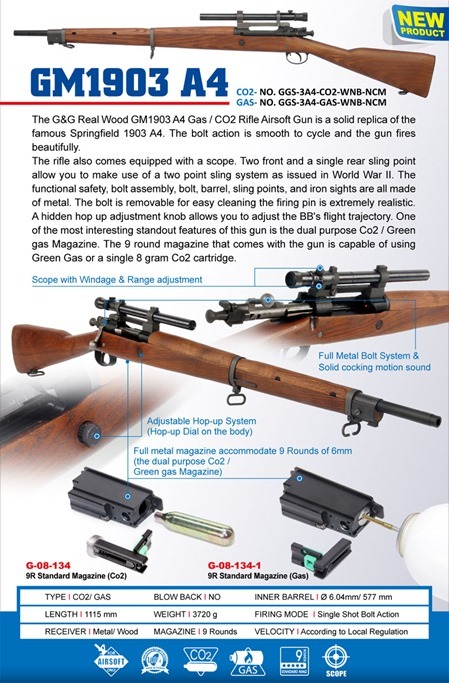 Please let me know if you’re coming via the forums or by emailing doug@gunmanairsoft.co.uk so I bring enough hot dogs. 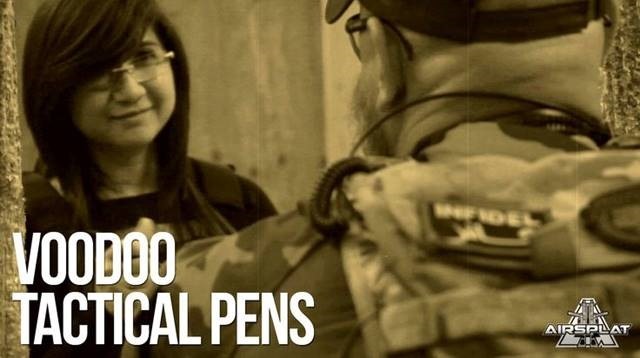 The night game will start with a safety briefing at 1900 prompt. Please aim to arrive on site for around 1800 to allow time to get ready and booked in. There will be a limited shop on site selling consumables. The night game is free to anyone who helped during the day, or £10 if you couldn’t make it but want to join us for the game. 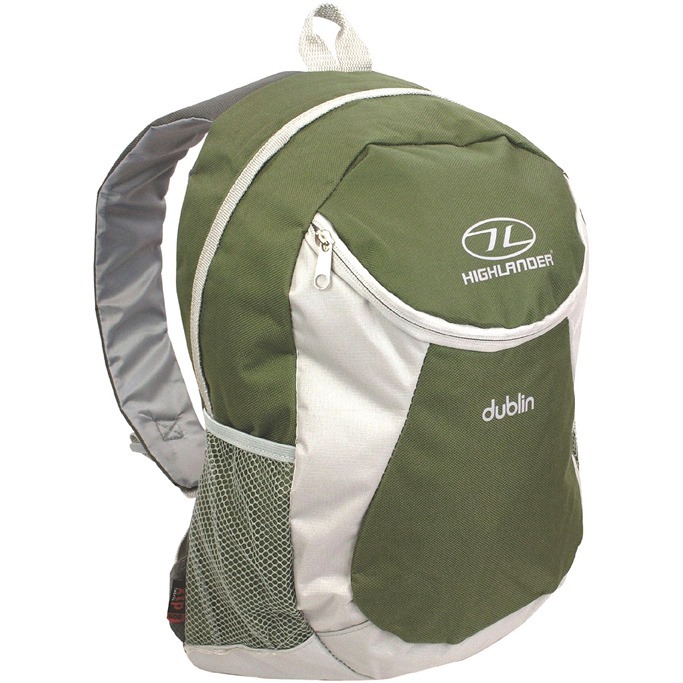 Available now at Military 1st is Highlander Dublin backpack. 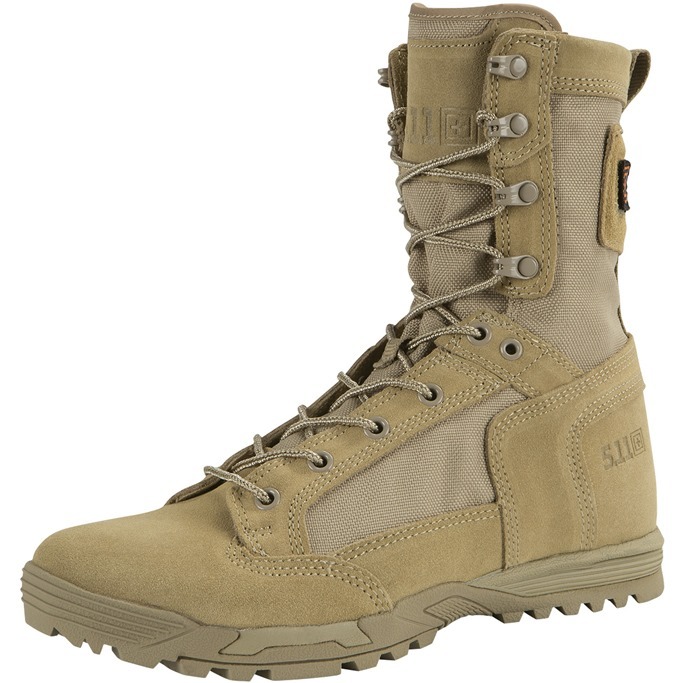 5.11 Skyweight Boots are available now at Military 1st. 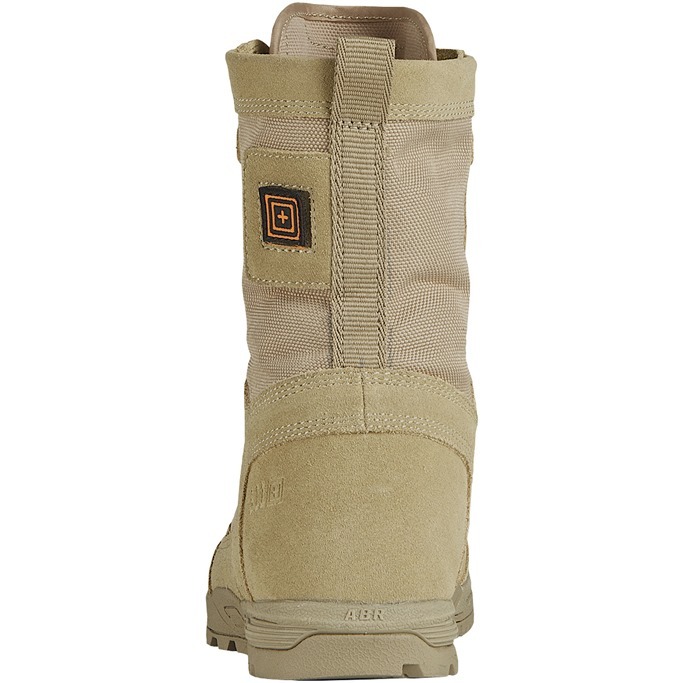 Made from durable 1200D Nylon and roughened suede, 5.11 Skyweight Boots offer superior control, comfort and mobility in virtually any environment. 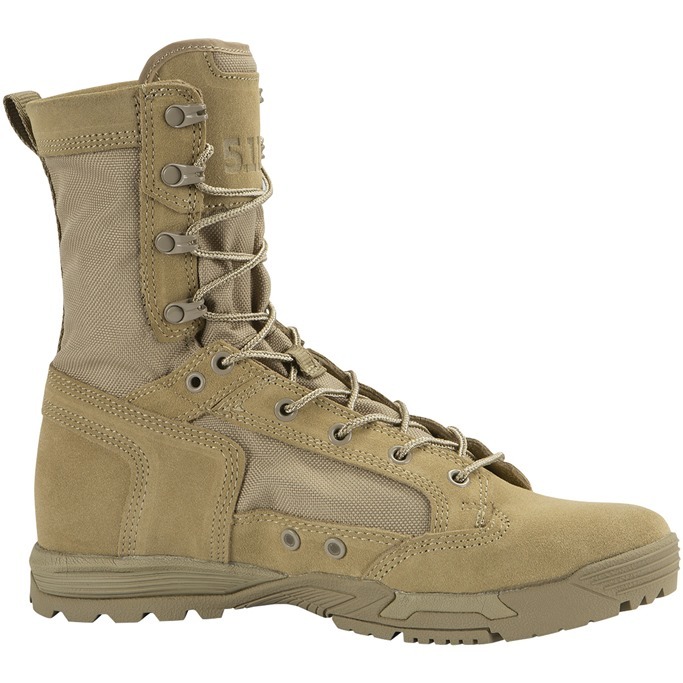 Lightweight, breathable and quick-drying, 5.11 Skyweight Boots feature 8mm heel to toe drop for neutral stance, a full-length low profile CMEVA midsole and nylon shank for increased torsional rigidity and stability, and a broad forefoot which promotes toe splaying for greater balance and improoved traction over any surface. 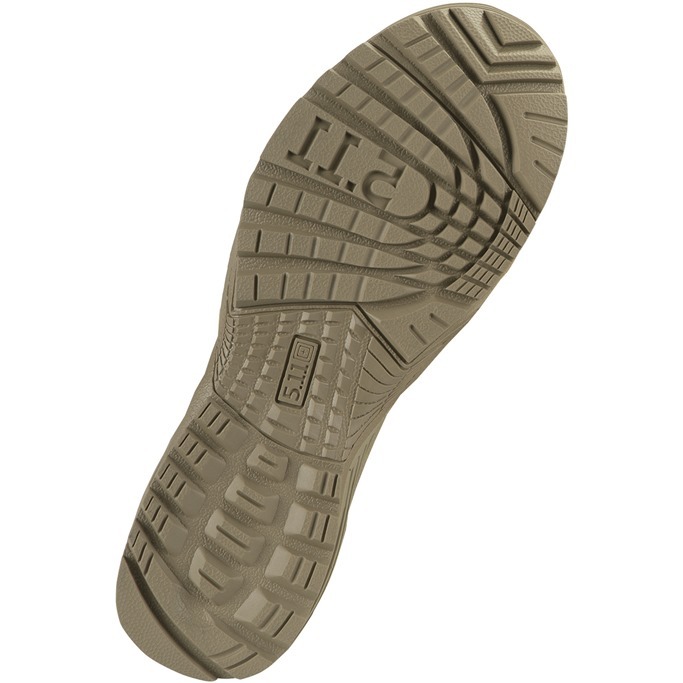 Moreover 5.11 Skyweight Boots go with arch lugs for ladder and rope work, self-cleaning forefoot lugs, an integrated rear heel brake, and the original OrthoLite insoles. Included are braided Nylon laces and 5.11 Blood Type Patch Kit. We decided to extend our promotion to June 2nd! 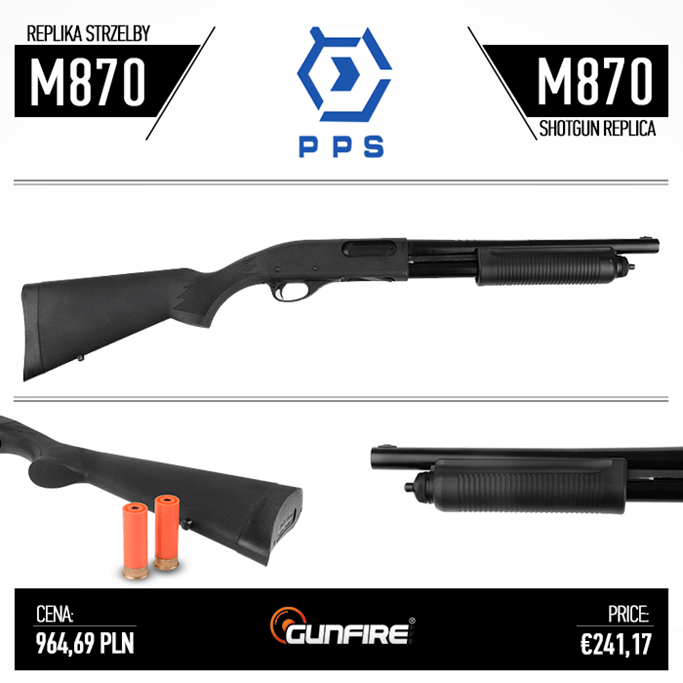 Buy our new release products before they are all gone! New AirSplat video released! Please feel free to like, comment, and re-post! New Video Up! Please LIKE & COMMENT and feel free to repost!